Emirates is a fast-growing international airline with one of the youngest fleets in the sky and more than 400 awards for excellence worldwide. Known the world over for our commitment to the highest standards of quality in every aspect of our business. The airline's business includes: An award-winning international cargo division; a full-fledged destination management and leisure division; an airline IT developer. 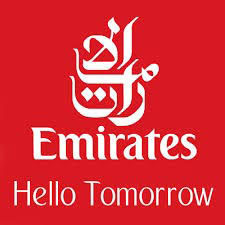 In the financial year 2011/2012, Emirates carried 34 million passengers and 1.8 million tonnes of cargo. We look forward to a bright future in which we carry many millions more across a growing network of international destinations.